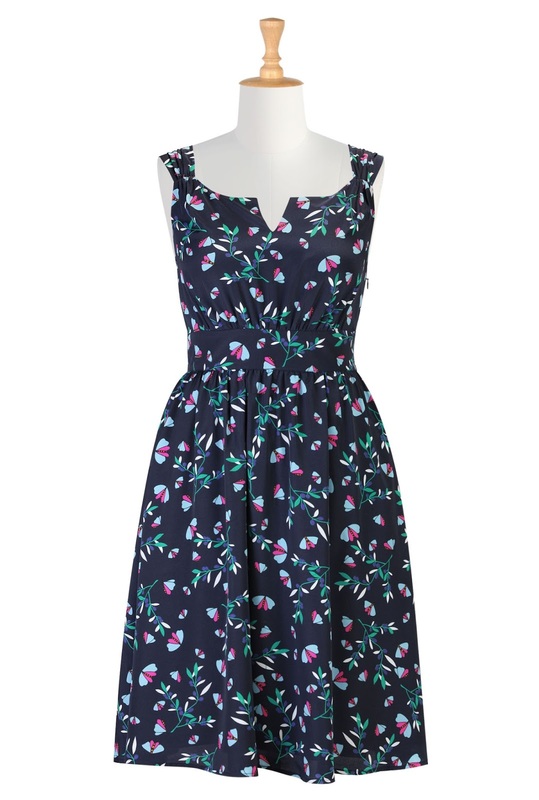 When I received my first eShakti dress a few weeks ago, their website instantly became one of my favorites. Not only was the dress beautiful and elegant, but it was practical. It came with pockets and before check out, I had the opportunity to customize the dress if desired. Considering customization is free and most of their items are under $100, it is the ideal site for any woman. 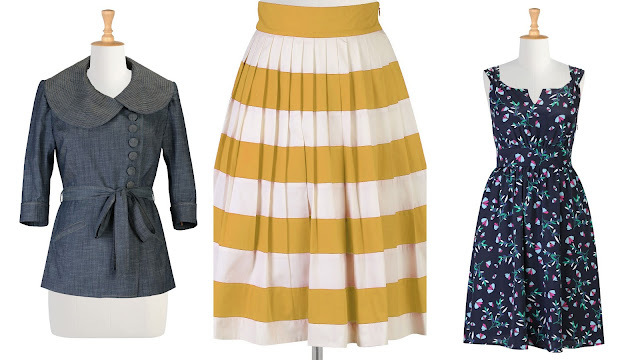 With Spring right around the corner, I wanted to share three new looks from eShakti that I love. 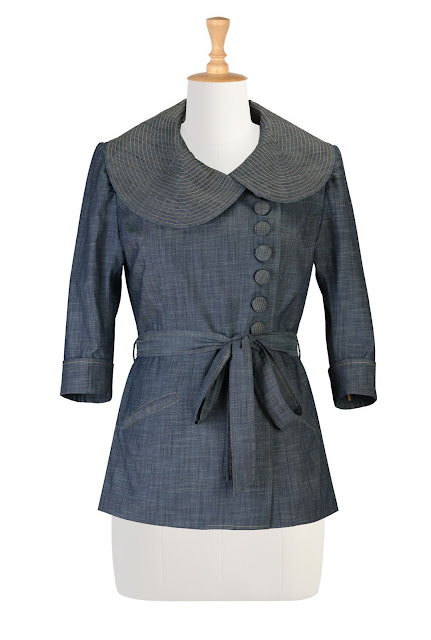 You can save 20% off any order from eShakti between now and March 20, 2013. Are you loving their Spring looks? 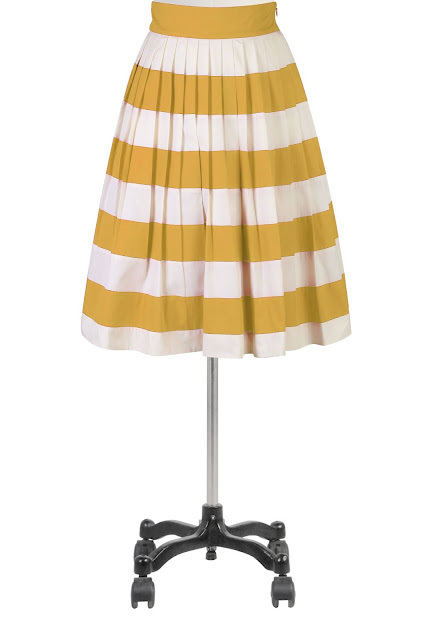 Loving that stripped skirt.. I will have to go check that site out! That Bottom Dress is the business! I really love that style!